We offer onsite pugmill services. 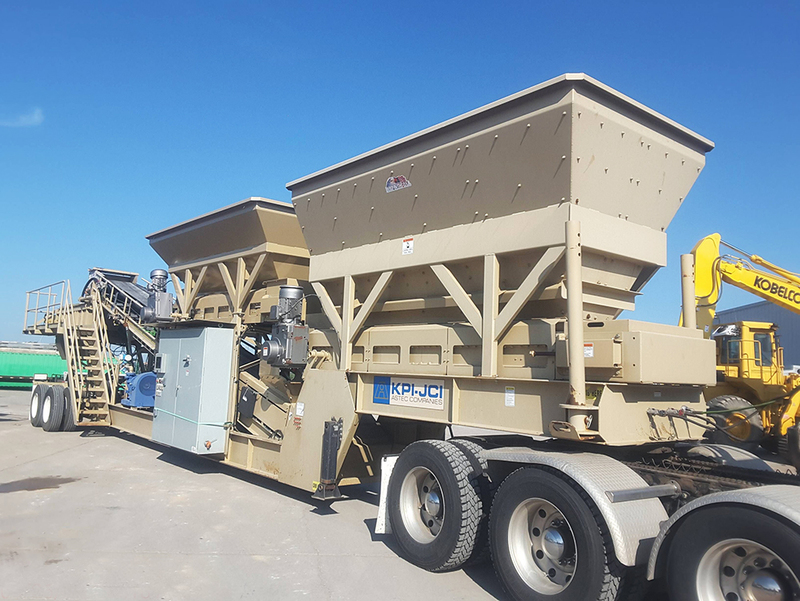 For a fraction of the cost of traditional hot asphalt paving, our alternative cold paving method blends recycled asphalt product (RAP) with our Earthbind®-EBS-RA product. Most agencies use Structural Layer (a) Coefficients between 0.30 – 0.38 (Recent research indicates values from 0.36-0.44 may be more appropriate) for Earthbind-EBS-RA.